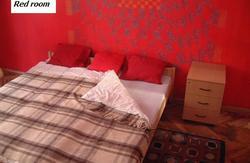 High quality hostel in the center of Budapest. Good location, nice atmosphere, clean bathrooms. 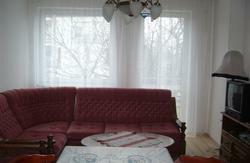 We offer freshly renovated new rooms and apartments in an authentical Hungarian apartment house. 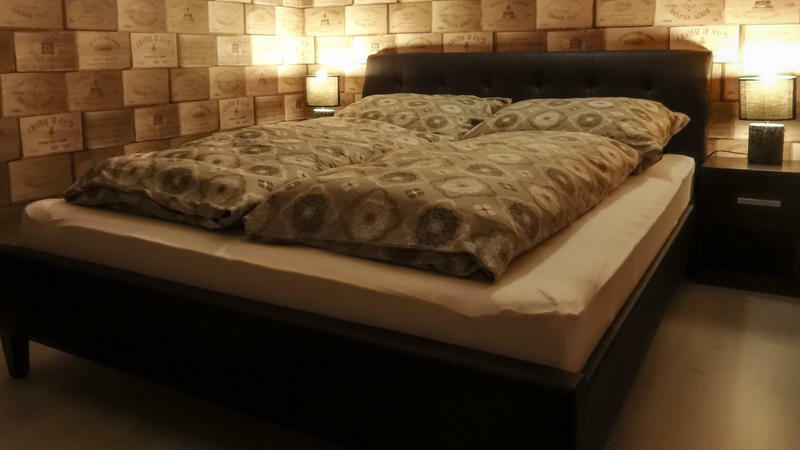 LCD TV and free WIFI in all rooms, fully equipped large kitchen with fresh coffee and tea. Free maps of the city are always available in the 24/7 reception. Flexible check-in and check-out is also possible on request. Groups up to 30 people are welcome! Private parking available 200m from the hostel! 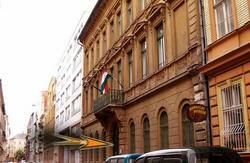 Nap utca is a one way street, entering from Jozsef korut is possible. Keep in mind though that there is no free parking in the city center. There are many parking lots right next to us where one day parking costs 10 EUR. Write us for further details.